If you would like to see a list of all products from K&G, then please click here. 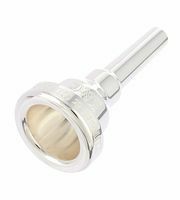 K&G products are exclusively manufactured in factories in Malta. 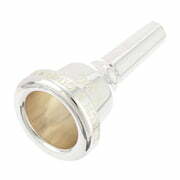 At the moment we have 78 K&G products - 59 of them are . 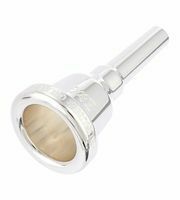 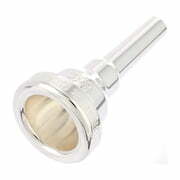 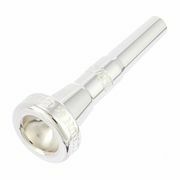 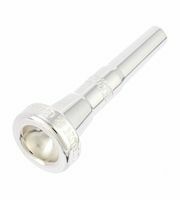 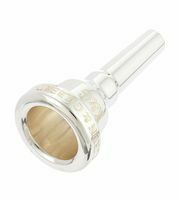 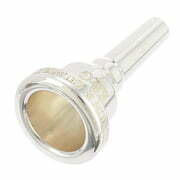 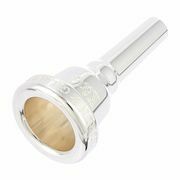 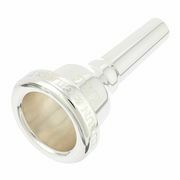 From a total of 78 products 7 products are top sellers at Thomann amongst others in the following categories Euphonium Mouthpieces with L-shaft, Cornet Mouthpieces and Euphonium Mouthpieces with S-shaft. 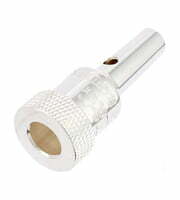 K&G products are rated particularly well by our customers! 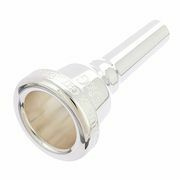 With an average of 5 out of five stars, K&G scores significantly higher than most other brands. 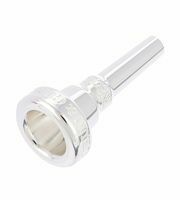 We also offer our 30-Day Money-Back Guarantee for K&G products, a 3-year warranty, and many additional services such as qualified product specialists, an on-site service department and much more.